Make ears out of fondant and attach. Hooray! 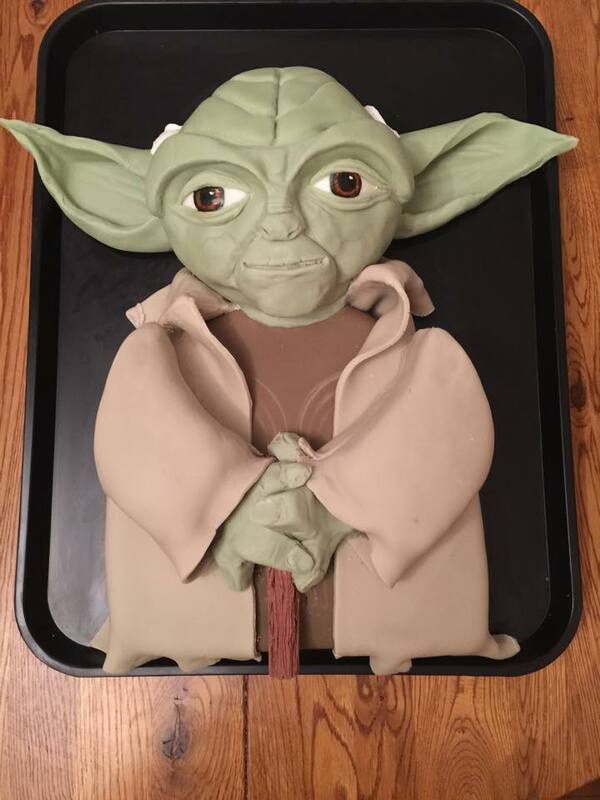 A jedi baker you have become!